I qualified in Beauty Therapy City & Guilds in 1988, after studying for two years at the Suffolk College. I have been a practising therapist for over 30 years. 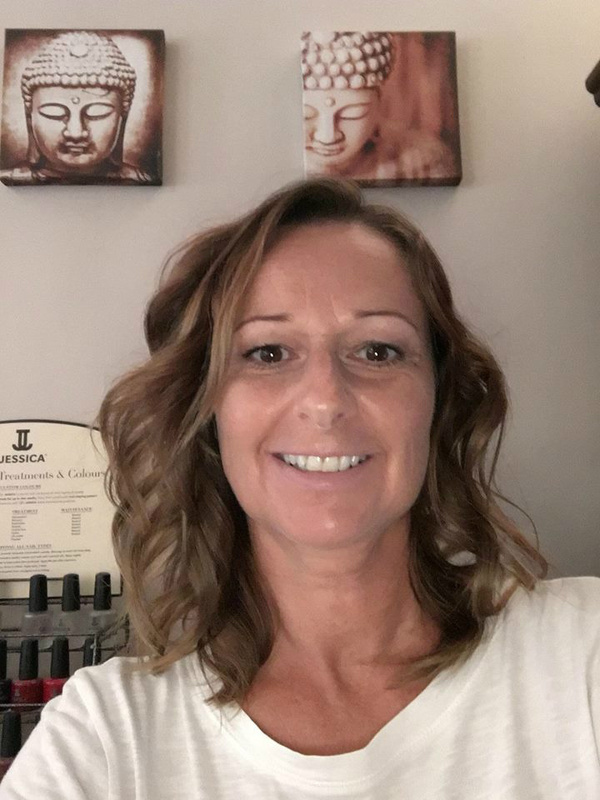 I have regularly attended training courses increasing my knowledge and the repertoire of treatments which I offer. Elysium is an approved salon for Crystal Clear, [Comfort Zone], Jessica and St Tropez treatments. I regularly write beauty blogs for a leading UK Spa chain and you can read some of them on this site. 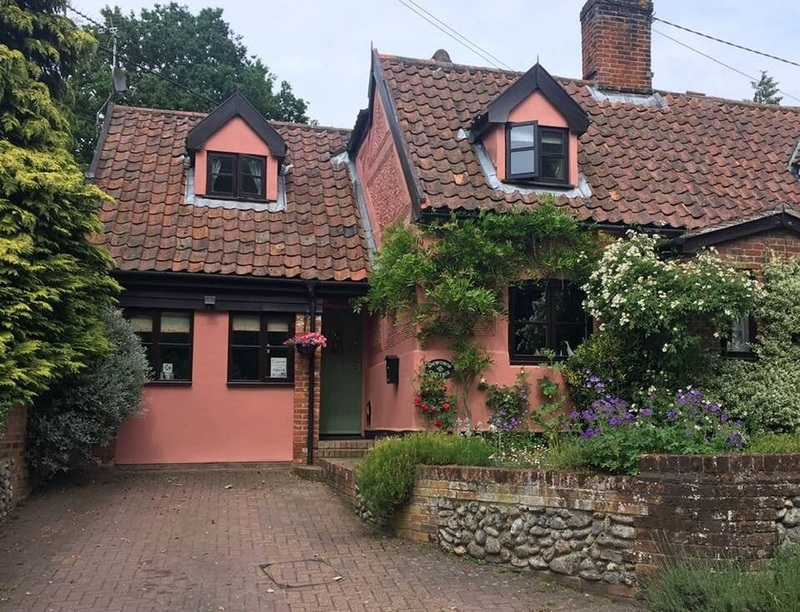 Elysium Beauty is a salon in my home, which is a beautiful, 18th Century cottage in the suffolk village of Burgh. With scented candles, relaxing music and a tranquil environment my aim is for you to escape from the stresses of everyday life.